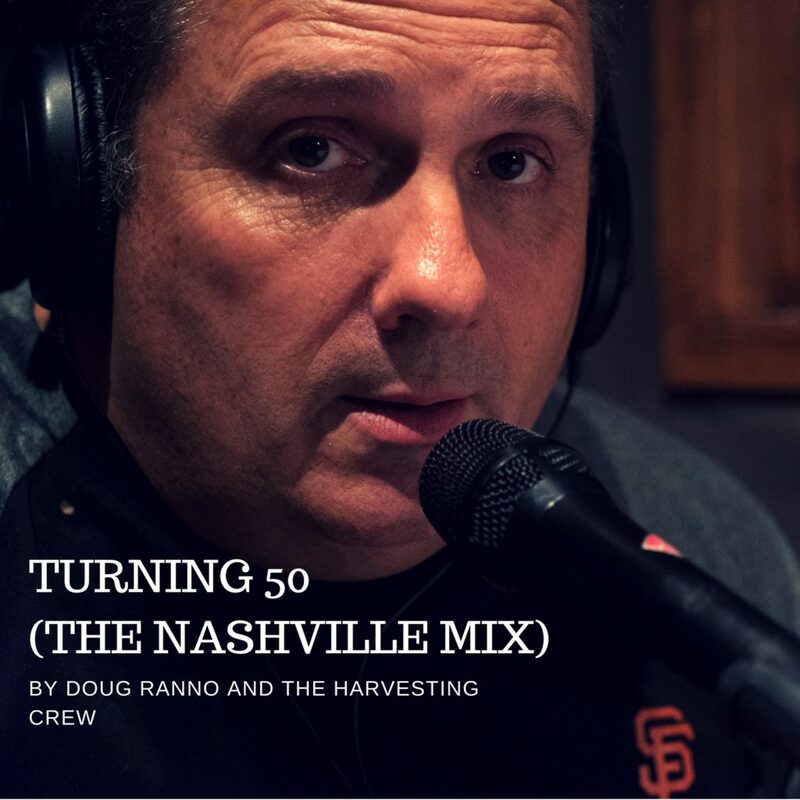 Doug Ranno is a lifelong singer songwriter who grew up in Sacramento California where he graduated from California State University Sacramento with a degree in Business Communications. 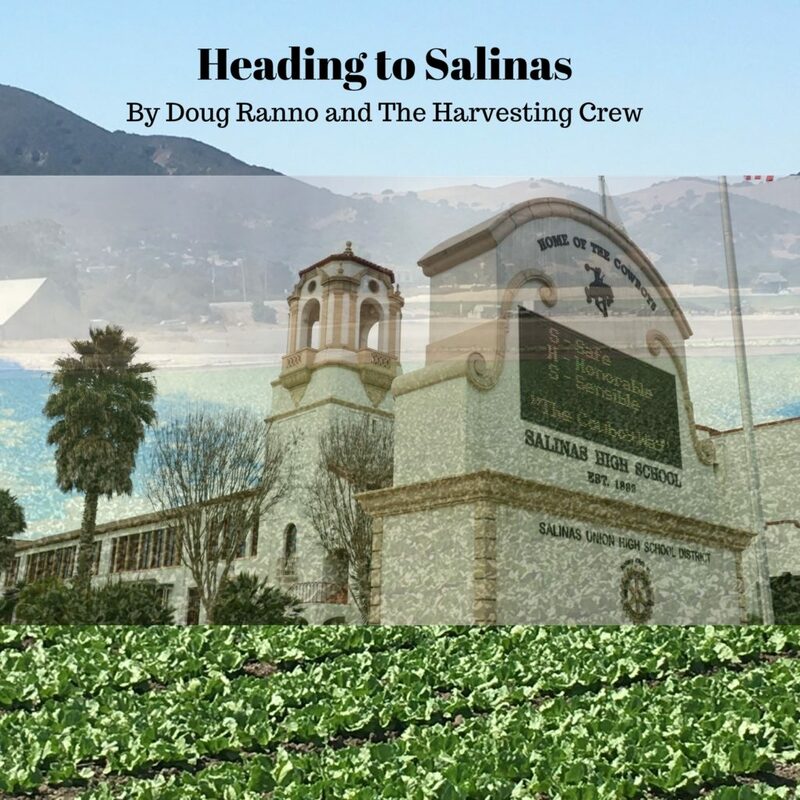 His band is known as Doug Ranno & The Harvesting Crew™ and they are recognized for their unique sound that is best described as a blend California Country, Nashville Country with a taste of Delta Blues mixed in. 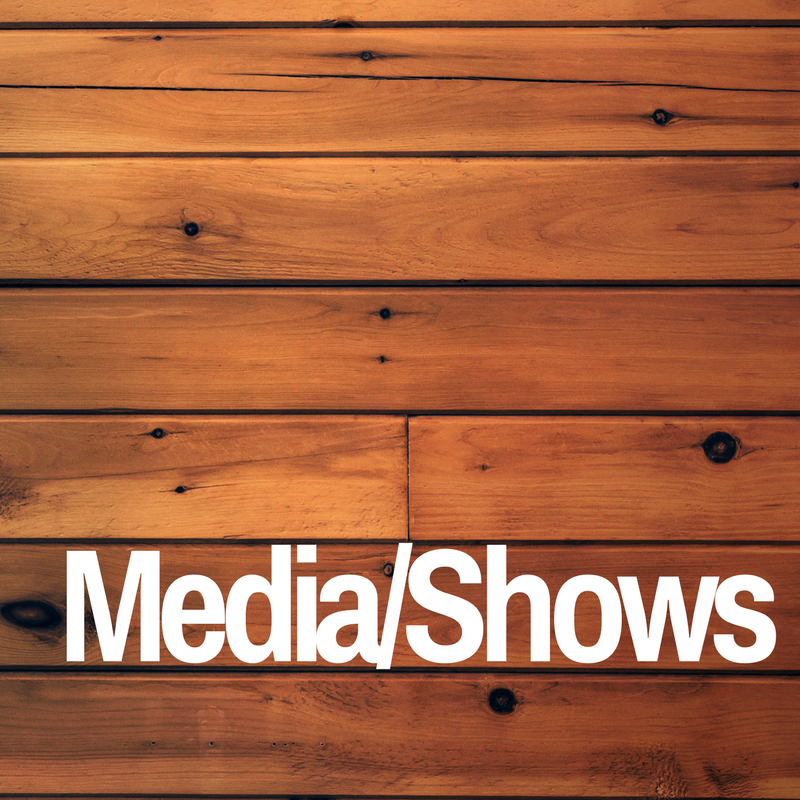 Get the latest news on upcoming concerts, media events & DRM updates. 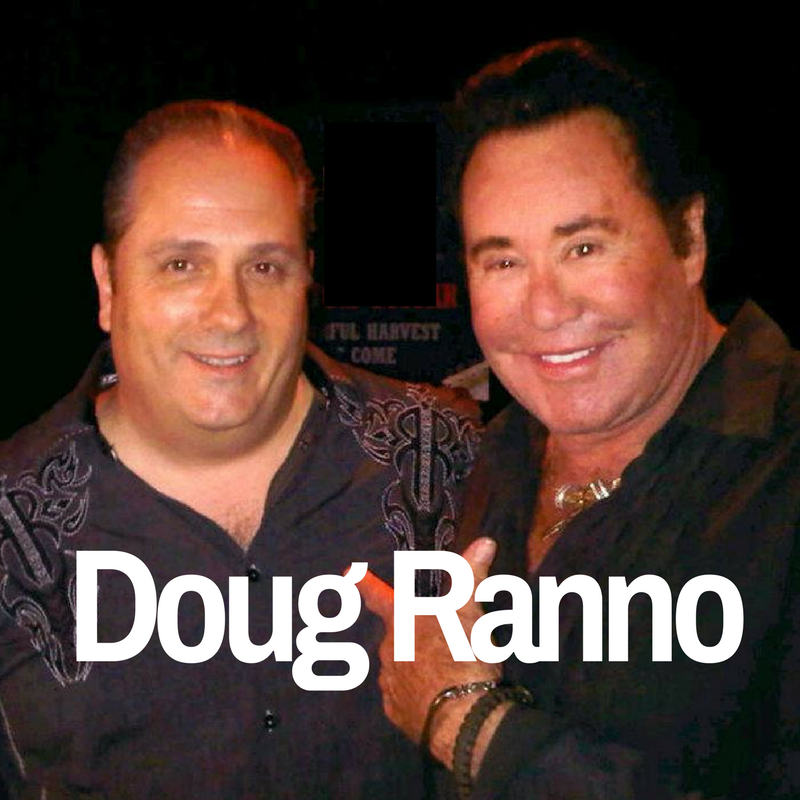 Doug Ranno is a leading BMI singer/songwriter. Get to know DRM and his A-list band & industry friends. 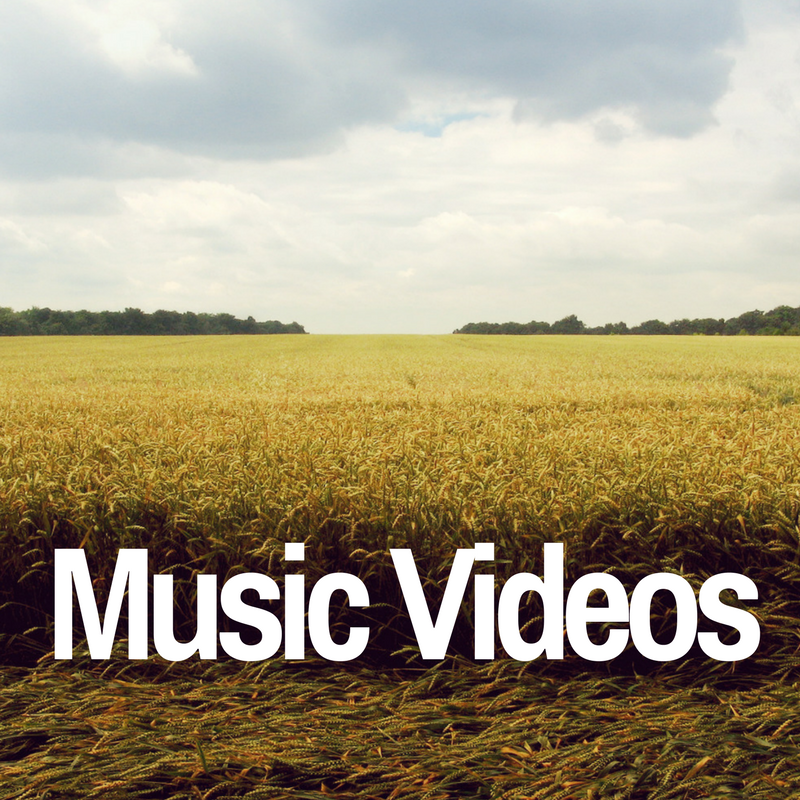 Hear the latest releases, top songs & watch videos from DRM. 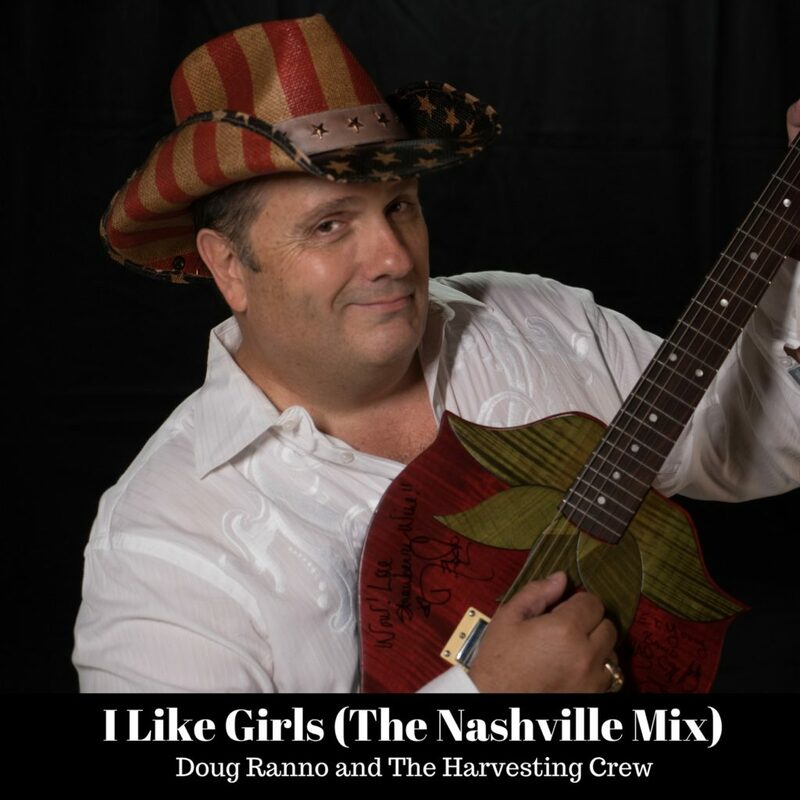 Doug Ranno is a BMI singer songwriter who has been writing music individually and in co-write relationships with artists and writers in Nashville and California for years now. In 2014 he released an album with his band, The Harvesting Crew, appropriately titled, THE MUSICAL HARVESTER. The album was a mix of Nashville Country, California Country with a bit of Delta Blue mixed in. 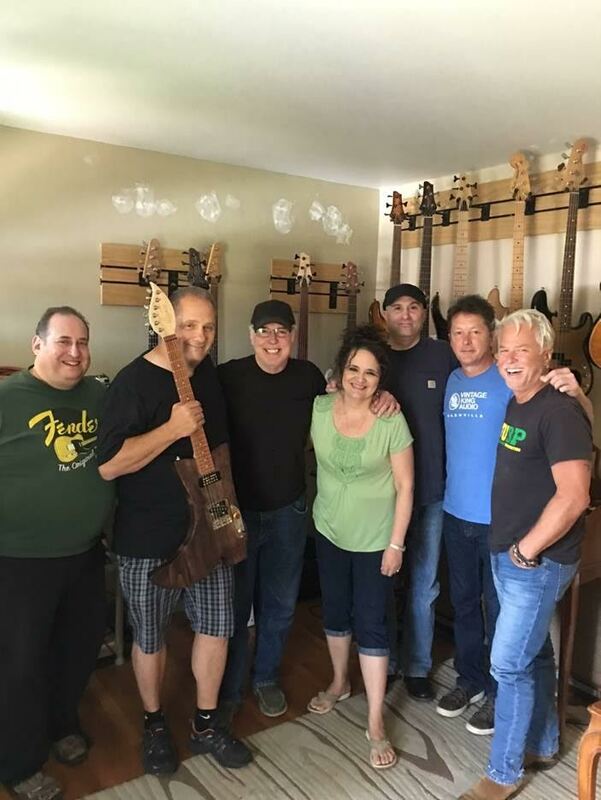 The Musical Harvester album was well received across the country and a song from that album titled (PART OF ME) reached the #1 spot on the Cash Box Music Charts in 2016. 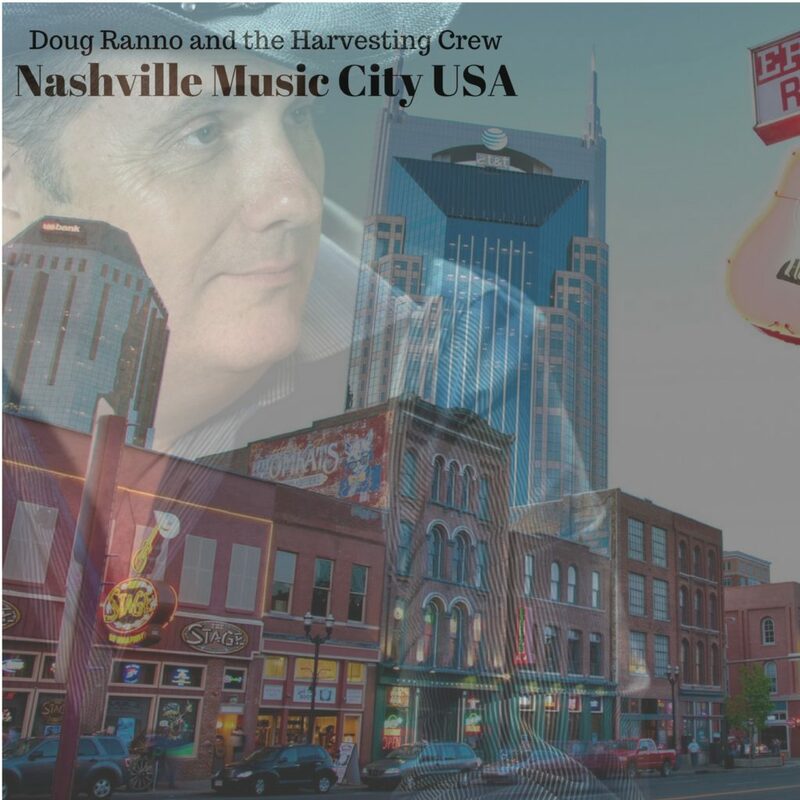 Additional music from Doug Ranno has also been used on both TV shows and NBC documentaries as sound tracks. In early 2016, Ranno worked in Nashville with some of his favorite producers and musicians on some new songs he penned called The Nashville Project. 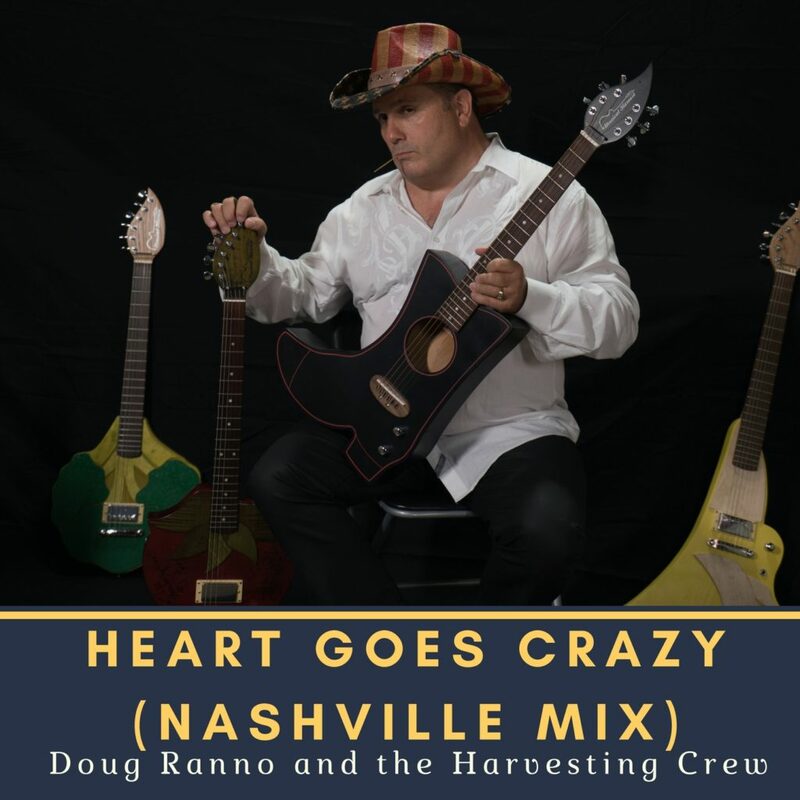 The Nashville Project includes three new original songs (Heading to Salinas, Nashville Music City USA and Nothing Without YOU) and three songs Doug wrote in 2014 that were re-mixed and mastered using Nashville producers and musicians (Heart Goes Crazy The Nashville Mix, I like Girls The Nashville Mix and Turning 50 The Nashville Mix). Available on iTunes and other fine music stores. Nashville Music City USA was released with an official Music Video filmed in downtown Nashville that highlights the lure and excitement that the amazing city of Nashville offers aspiring singer songwriters.